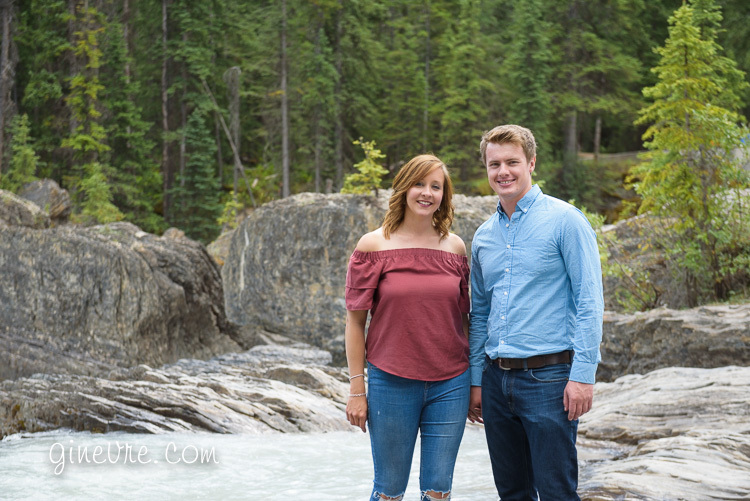 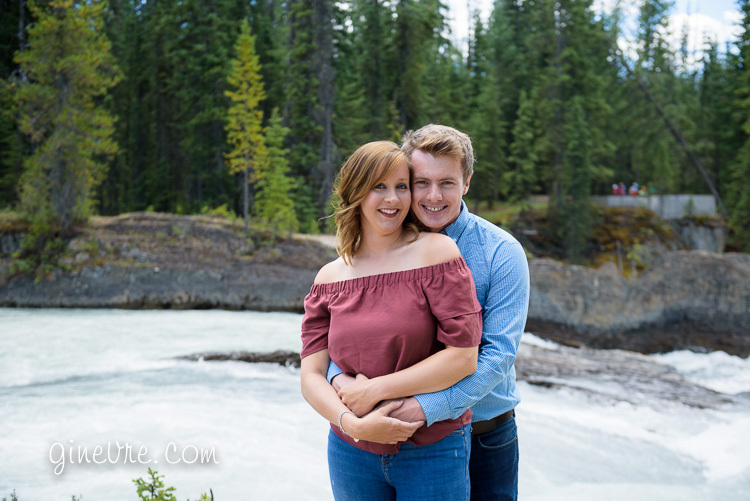 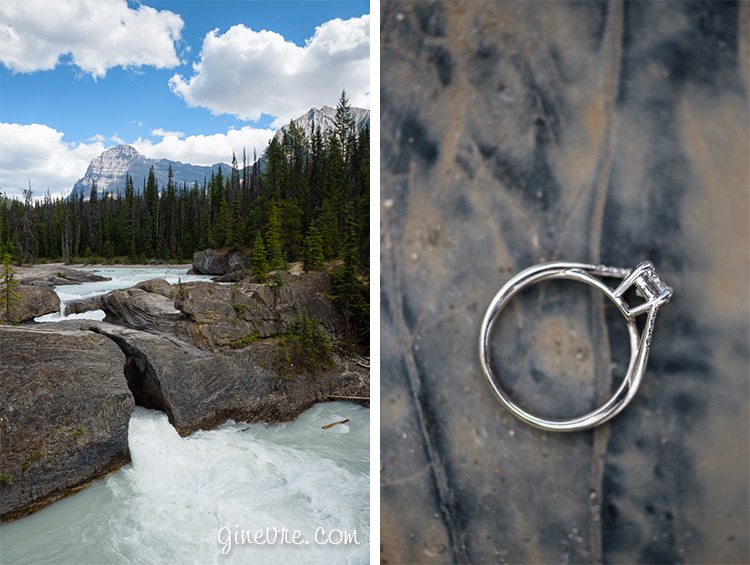 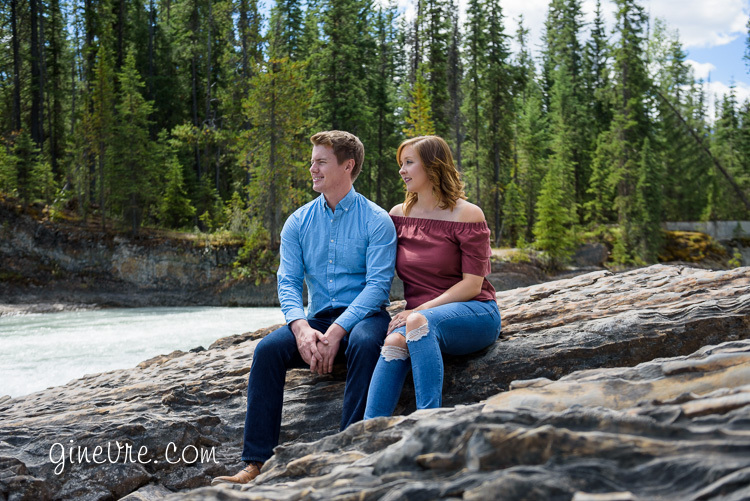 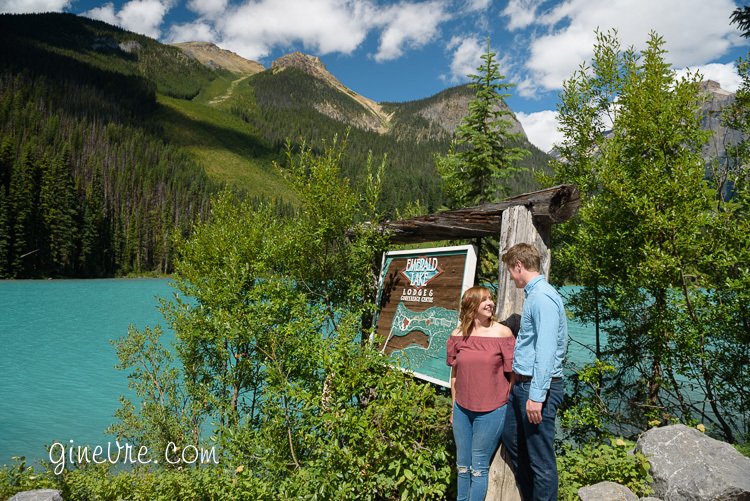 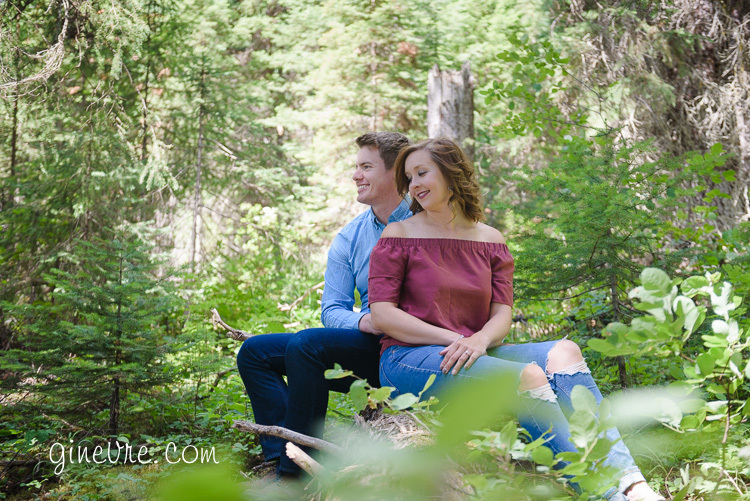 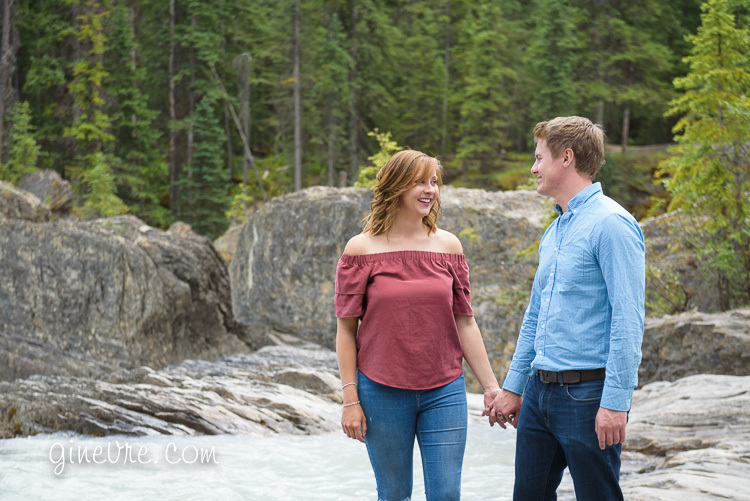 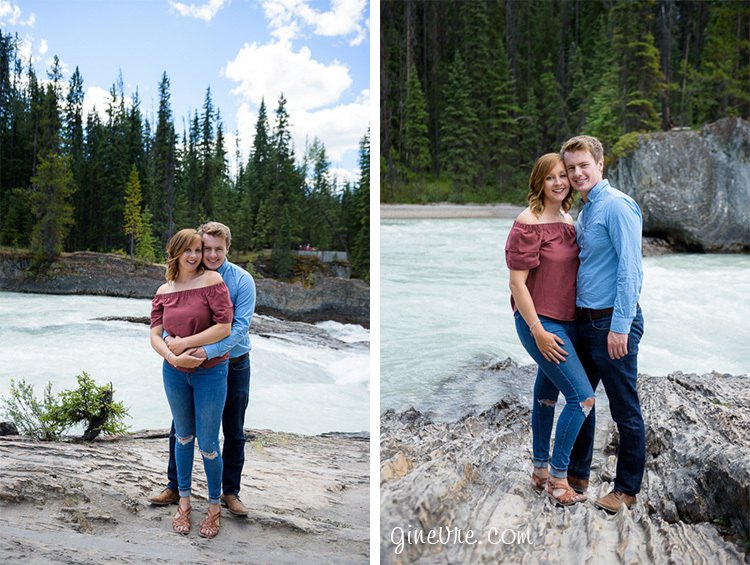 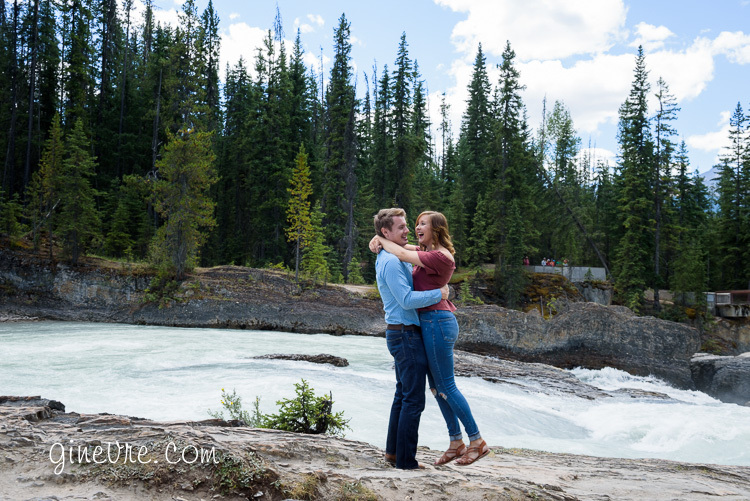 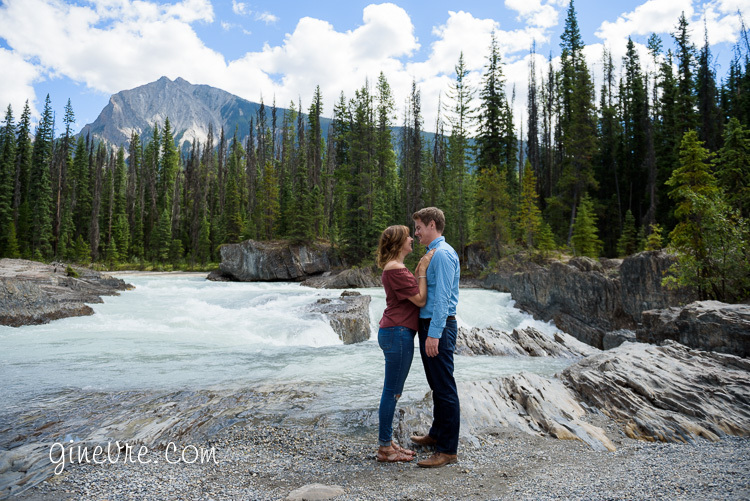 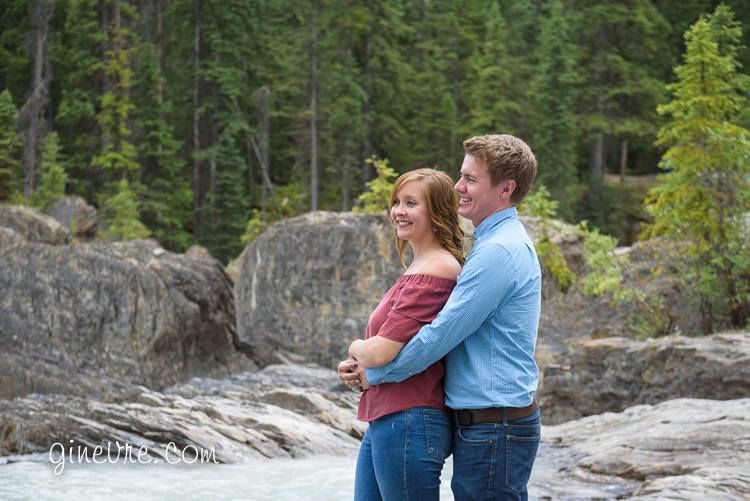 After a mountain-top proposal, Andrew was keen to end his tour of the Rockies with some engagement photos with his new fiancée. 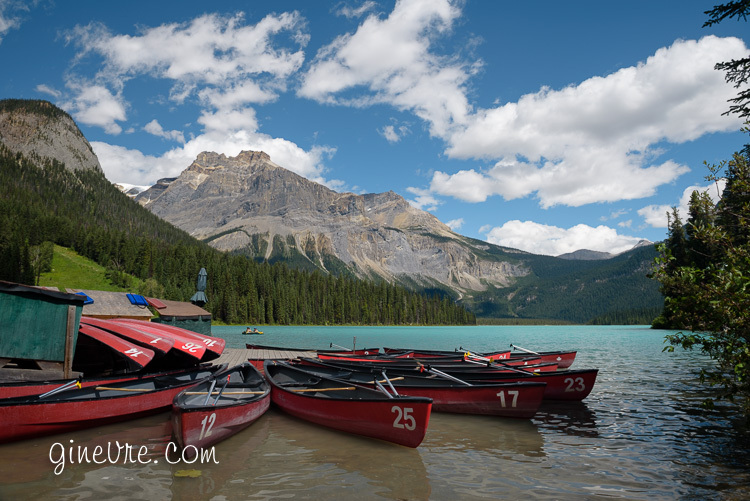 Parking was hardly to be found at Emerald Lake late in the morning, but we managed to meet up eventually and take some photos! 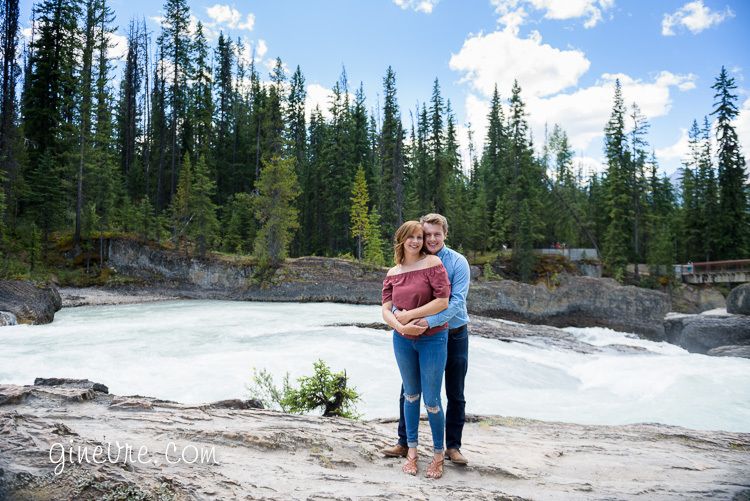 We lucked out with some cloud cover for our photos at the natural bridge, which in the middle of summer is very welcome. 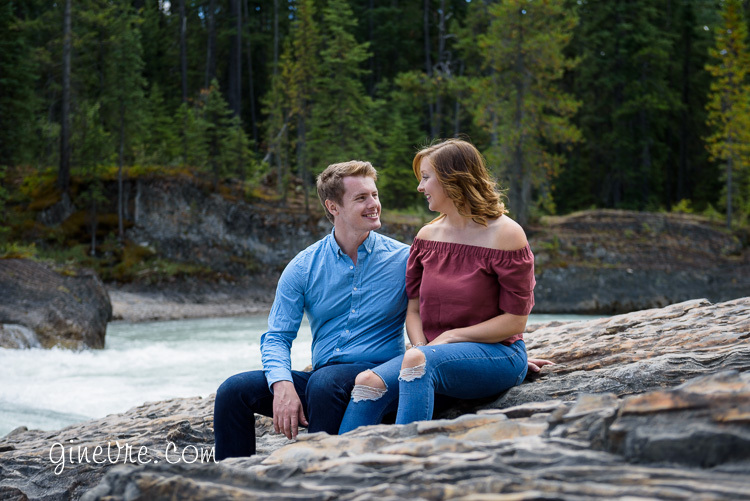 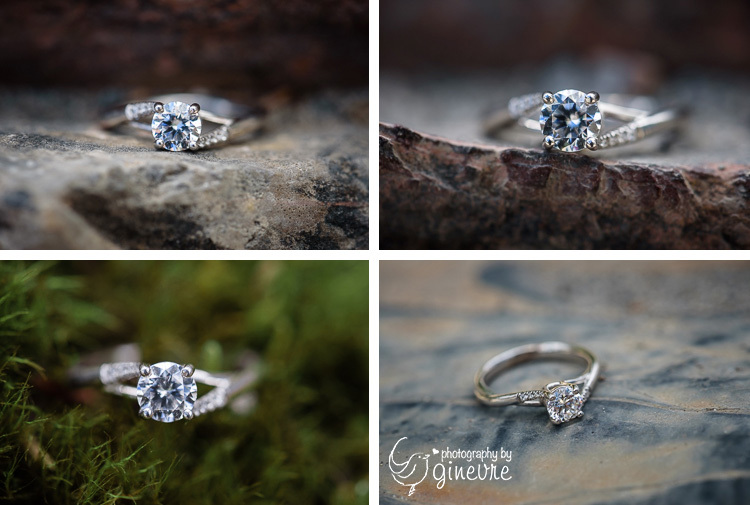 Congratulations Andrew and Louise and I hope you have a wonderful wedding!